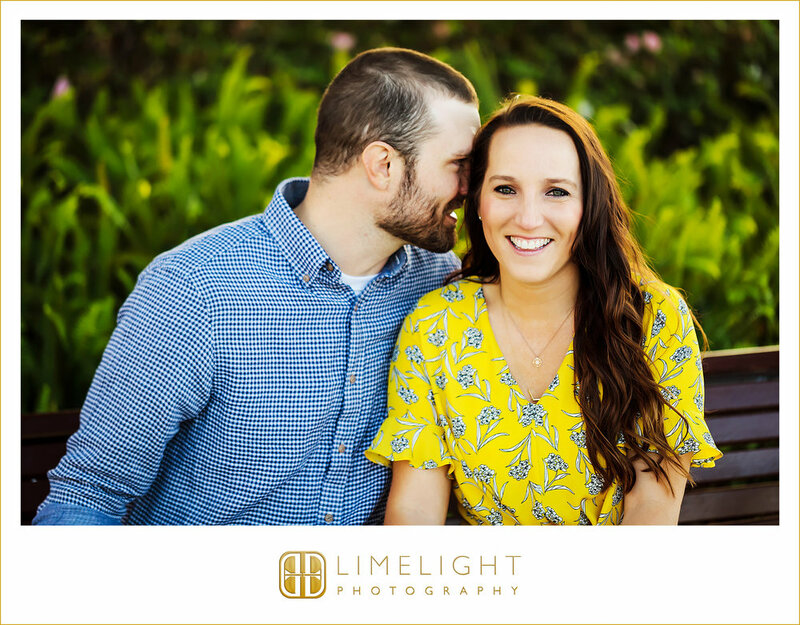 Danielle and Daniel met each other through online dating on Match.com and had their first date in July of 2016. 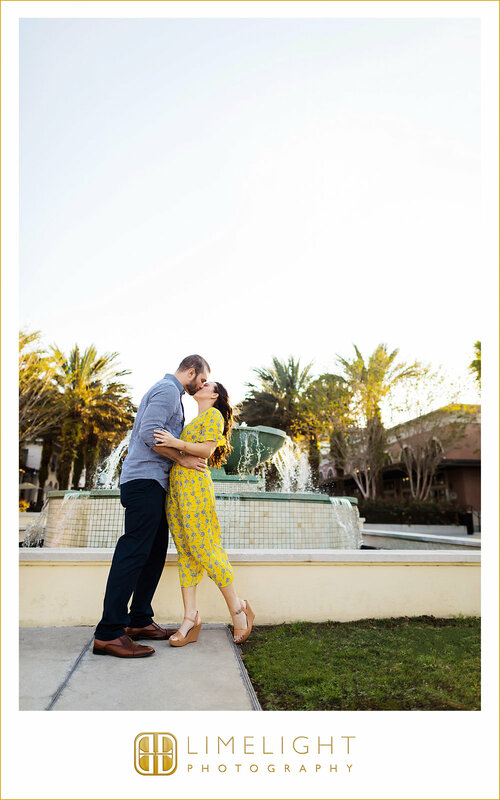 They instantly connected after their fist date and never looked back. 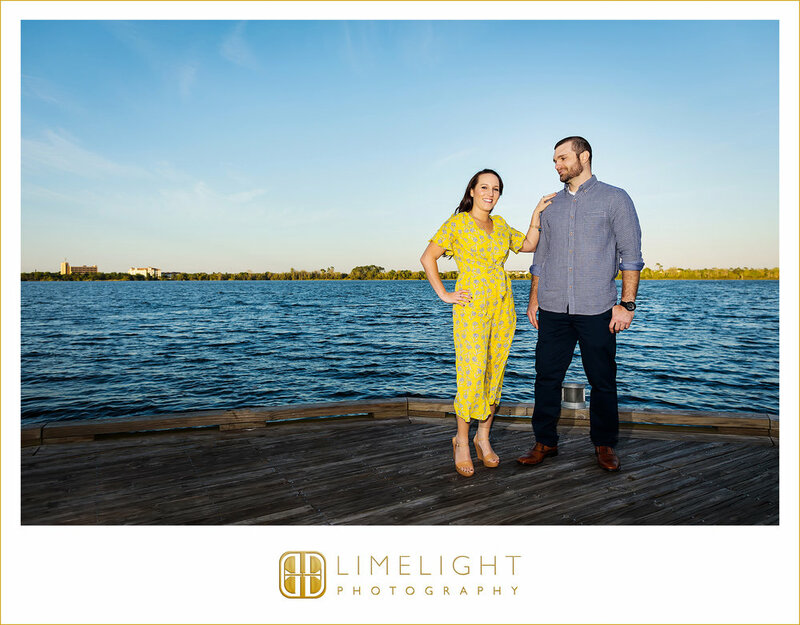 They were in Charleston (Danielle's favorite city) where they went out to dinner at a rooftop restaurant, went on a tour and then… when they returned to the hotel Daniel asked Danielle to marry him! 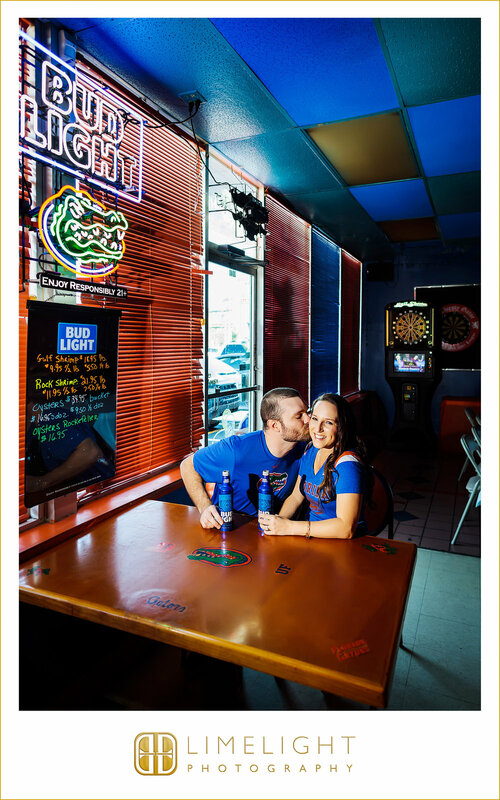 Danielle graduated from UF and Daniel is from Ocala - they both enjoy watching football together and go often to a Gator Bar to watch the Gator's game. So it only made sense to begin our session at the Thirsty Gator! 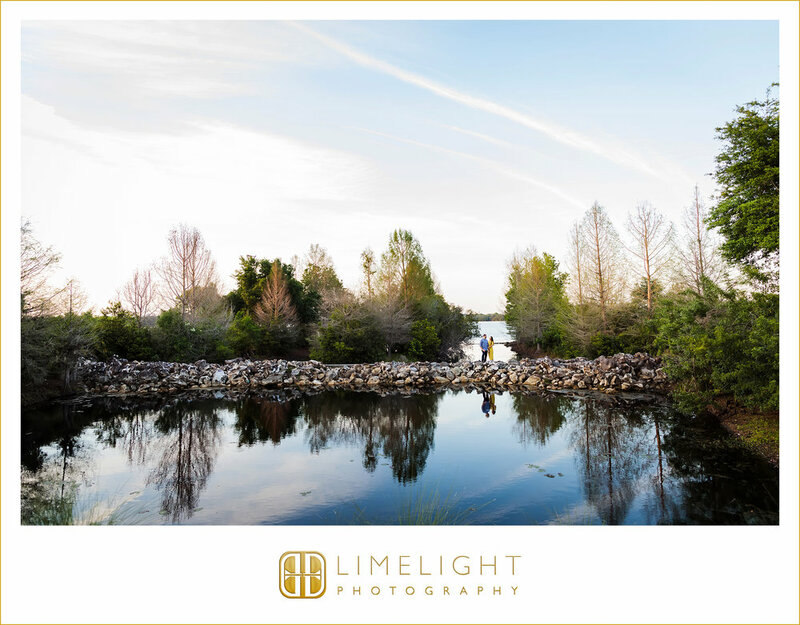 Next we ventured over to the super chic Baldwin Park Village and we ended the session at the beautiful Lake Baldwin. We love the variety of images we created using a mixture of nature and charming architecture. It feels like we ventured everywhere from Colorado to Italy!